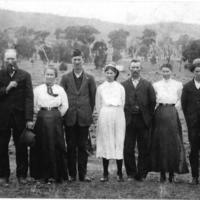 Photographs - Holder, Hodges and Babington · Mary Wade Family History Association Inc.
Henry Charles Holder, born 28th November 1858, Wagga Wagga. Eliza Ann Hannam born 1st December 1863 at Swampy Plains, now Lake Albert. 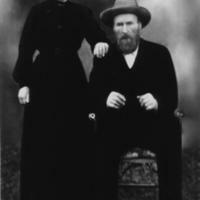 Henry and Eliza were married at St. Johns Wagga Wagga on 26th October 1881. 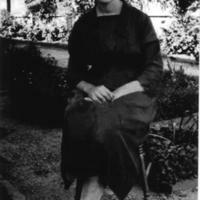 Mabel Vera Burgen nee Holder, she is sitting in her front garden at Morven. Mabel was born on the 5th June 1901 at Gregadoo. 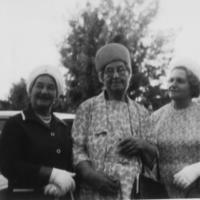 From left: Mary Ellen Brown nee Babington born 9th November 1912 at Culcairn; Centre - Mary Ann Ada Babington-Bradshaw nee Holder born 12th July 1889 at Gregadoo. Noreen Doris (Judy) Brown nee Babington born 26th December 1914. Reuben John (Brudge) Holder born 18th April 1884 at Gregadoo. 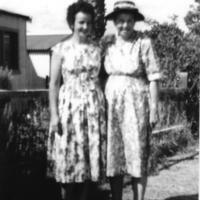 Jennie Holder nee Entel born 1893 at Lacrosse, Washington, U.S.A.
Valerie (Val) Babington nee Robinson, born 25th August 1927 at Albury. 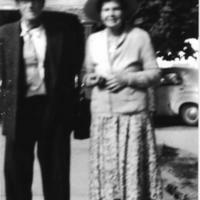 Val married William (Bill) Babington in 1947 in Melbourne. Val died in Culcairn hospital on 23rd August 2007, just two days short of her 80th birthday. 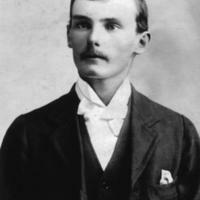 Henry Charles Holder, born 28th November 1858 at Wagga Wagga. 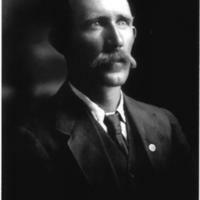 Henry died in 1939 aged 81 years. He is buried in the Culcairn Cemetery. 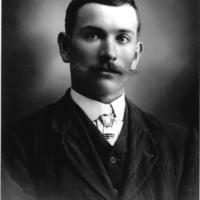 Ernest Henry Holder (Ernie), born on 22nd April 1882, Ernest died at Tumbarumba in 1959, he was 77 years old. 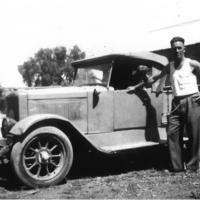 Reuben Money Hodges, born 8th February 1888 at Kyamba. Reuben married Rose Edith Holder on 16th July 1917 at St. Paulâ€™s at Holbrook. Reuben died in 1942, he was 54 years old.